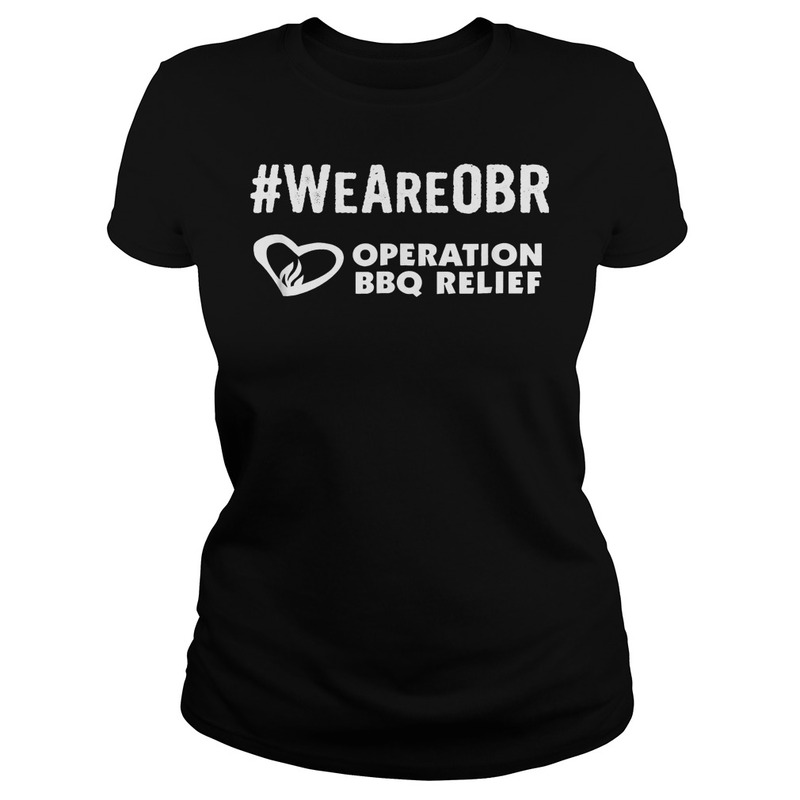 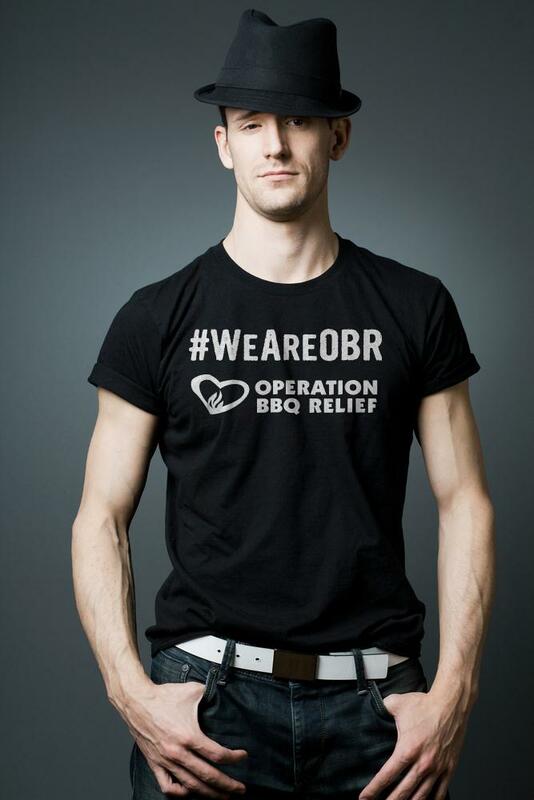 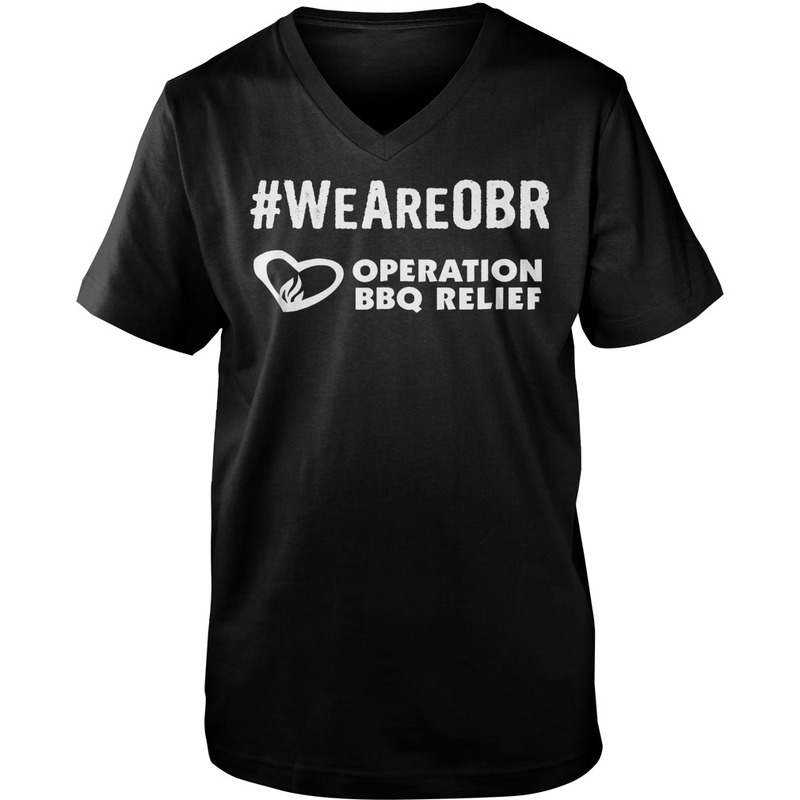 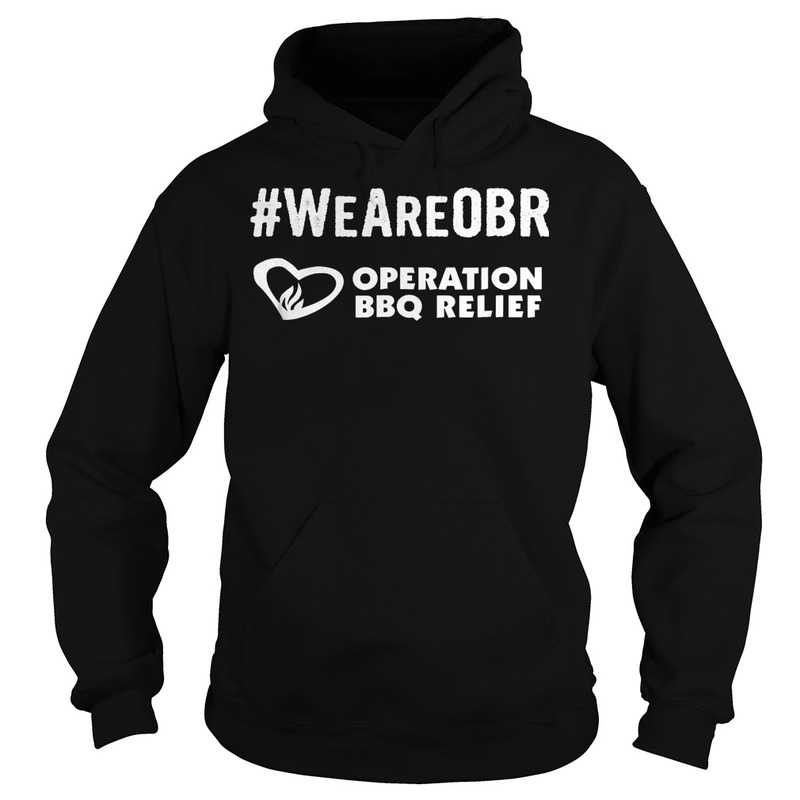 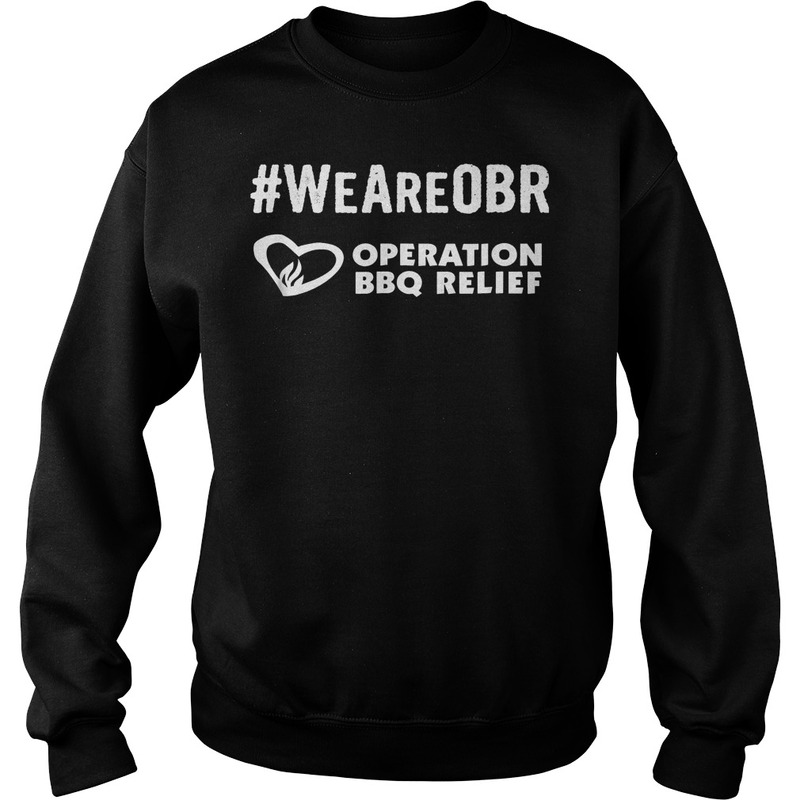 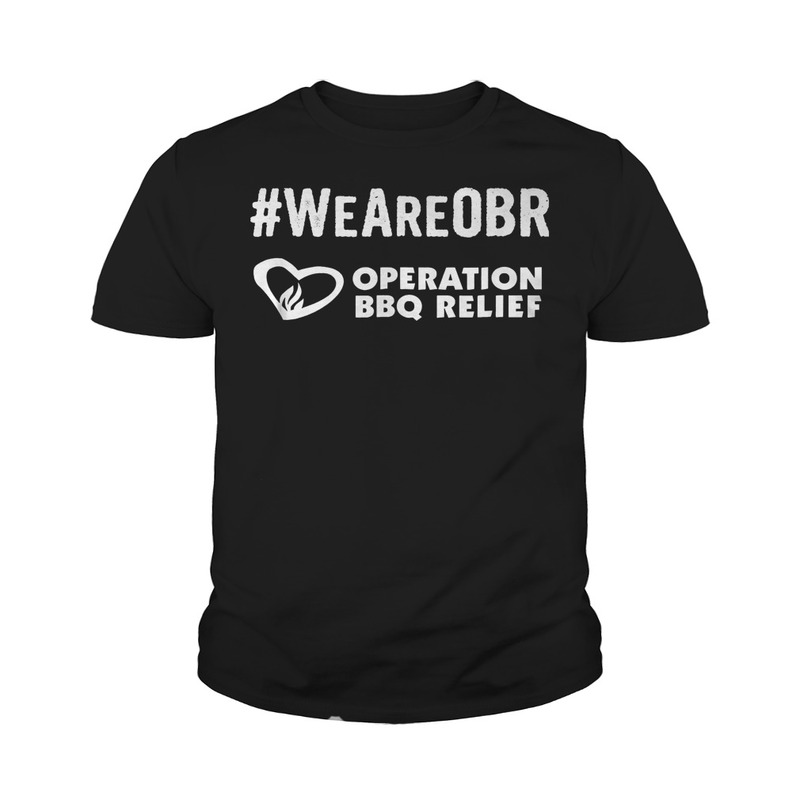 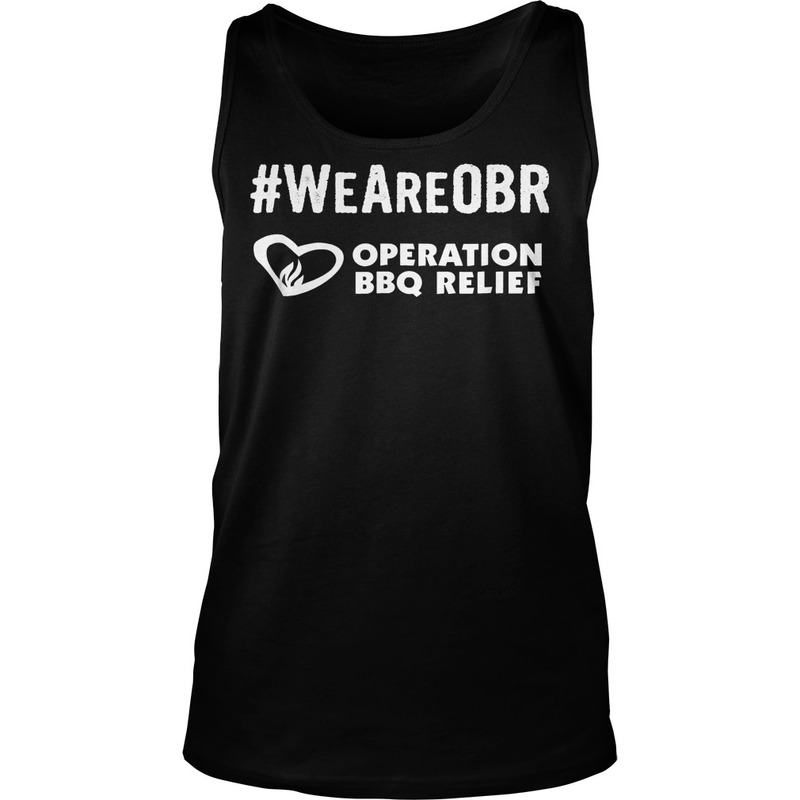 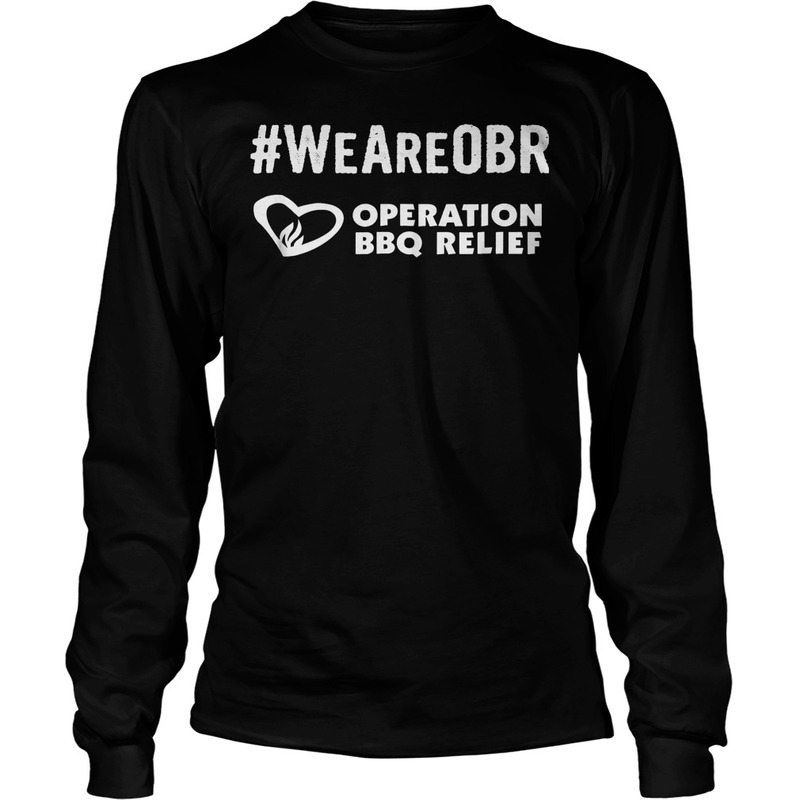 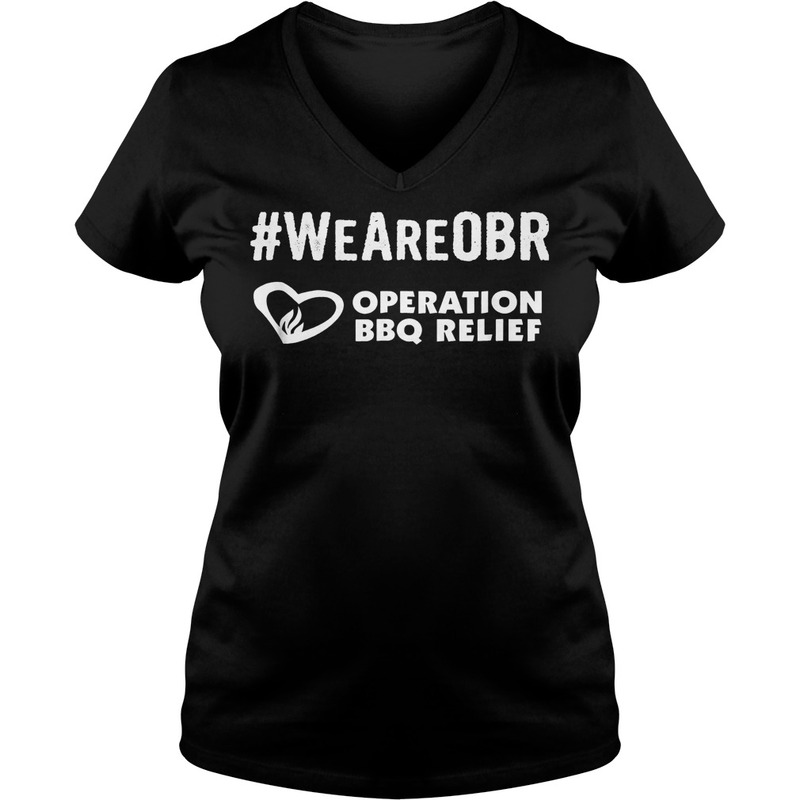 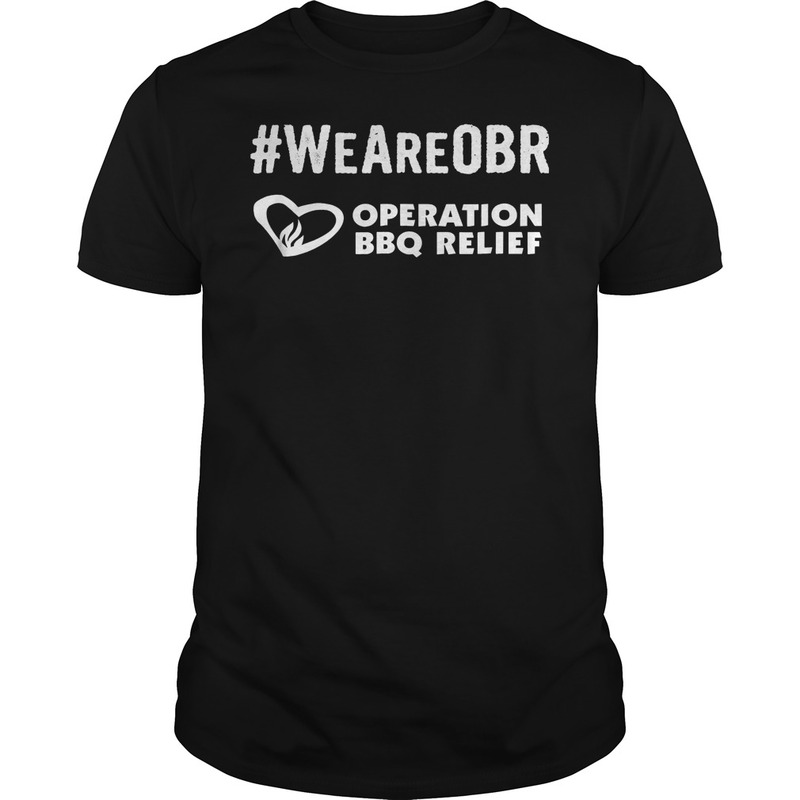 Don’t hesitate, let’s buy #WeAreOBR Operation BBQ Relief T-Shirt now. 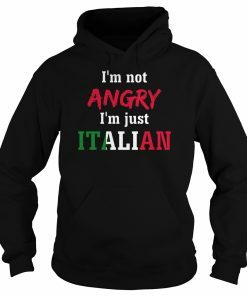 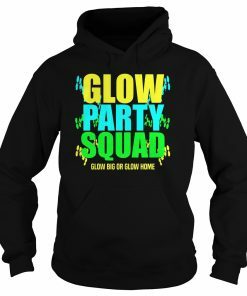 Surely you will be satisfied because of 100% guaranted and refund money, fast shipping in the world, high quality fabric and printing. 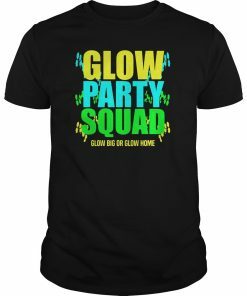 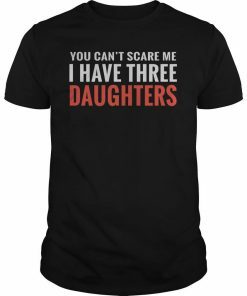 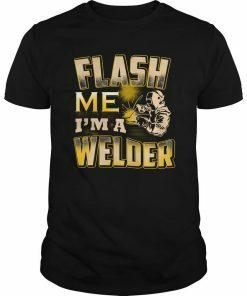 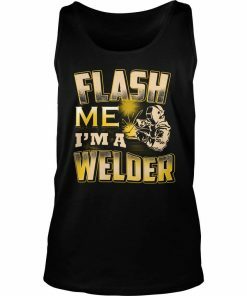 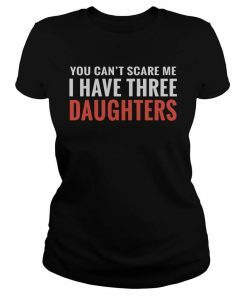 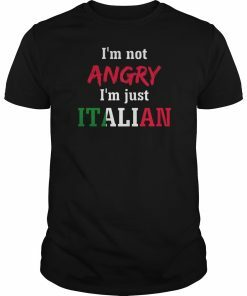 Click button bellow to see price and grab it!